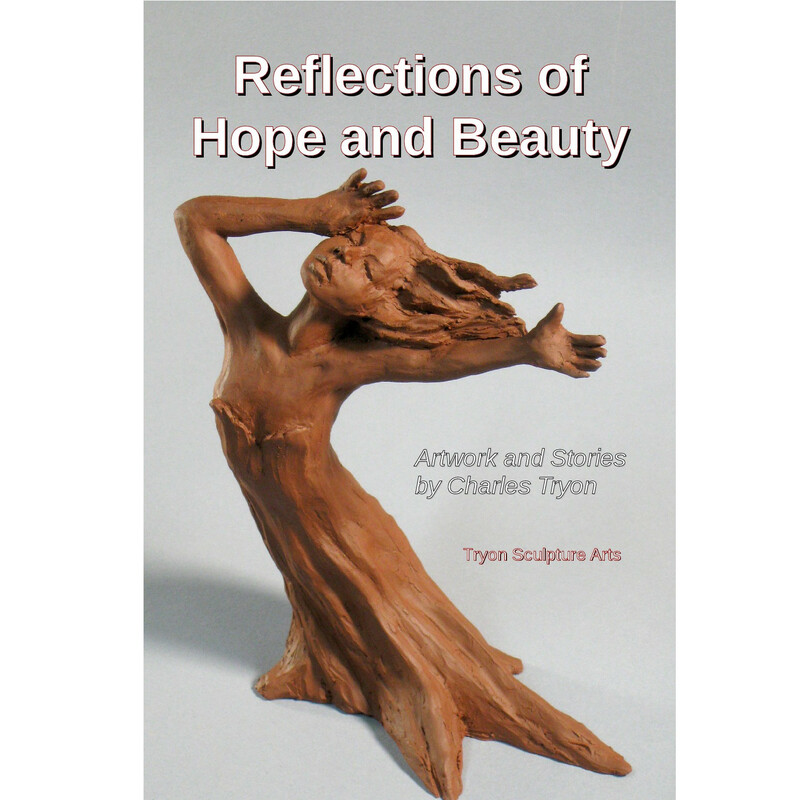 A collection of photographs from the sculptures here, and the stories behind them. 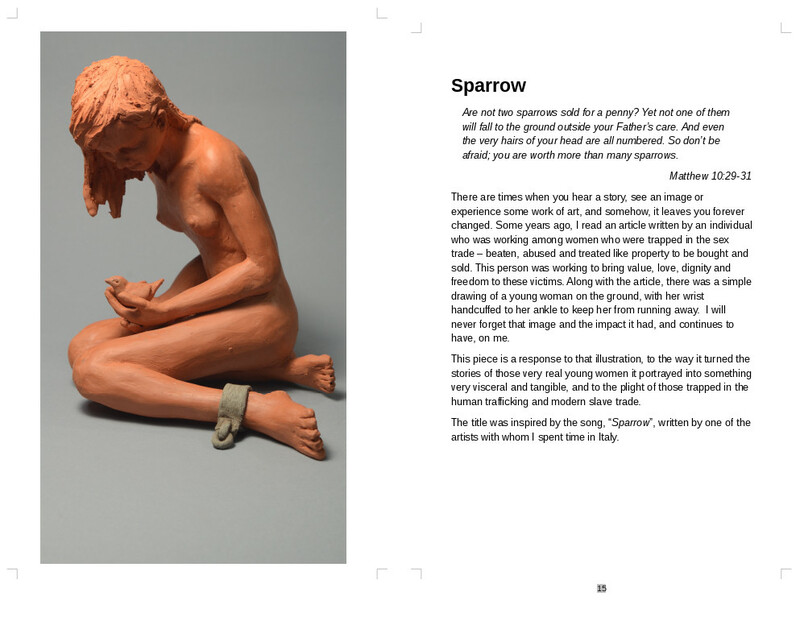 A collection of photographs from the sculptures here, and the stories behind them. Each sculpture has a description of the creative process, the people, events and places which came together as the inspiration for piece.